Eating healthy will help to minimize menopause symptoms. These three salads for menopause are a great place to start. Smoothies not only act as a great meal replacement, but with the right ingredients, they are also great at reducing the symptoms of menopause. Going grocery shopping soon? Why not purchase some foods for menopause that will ease your symptoms? Here's a great grocery list to get you started. 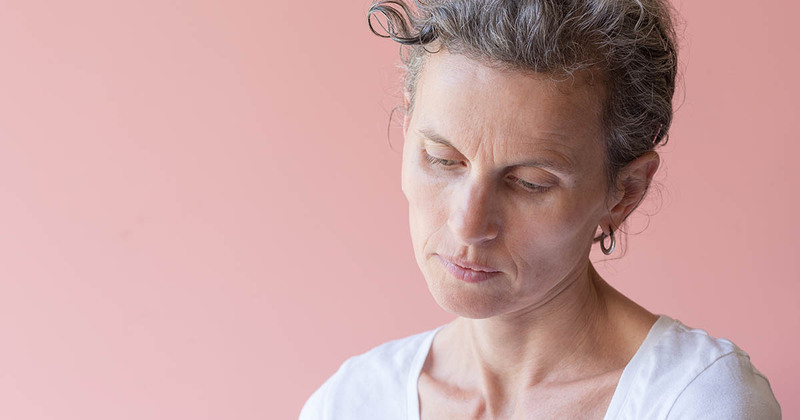 Though the positive thing about menopause is the cessation of menstruation, many of the symptoms make it difficult to enjoy life during this time.